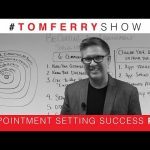 Tom Ferry, is a real estate coach and trainer. 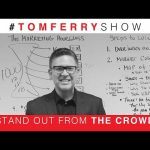 Tom talks about how call reluctance is holding you back from making more sales and more money! Watch Videos from all of the top Real Estate Coaches Across the country. 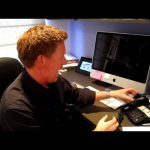 5 Responses to "Getting Over The Fear Of The Phone (Part 1)"
“Ever have that fear?” Only every day of my life! I’ve cried, even as a *customer* making an order. Thank you for this video!! 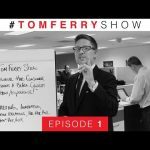 great video Tom Ferry. my biggest thing is my brain gets in the way in trying to make calls. if I don’t think and pick up the phone usually don’t have any issues. I wish there was a way to shut off the part of the brain that causes that issue. keep up the great videos. Just started and don’t have the funds for a dialer just yet. Is it okay to start of using your personal number to cold call? thanks!